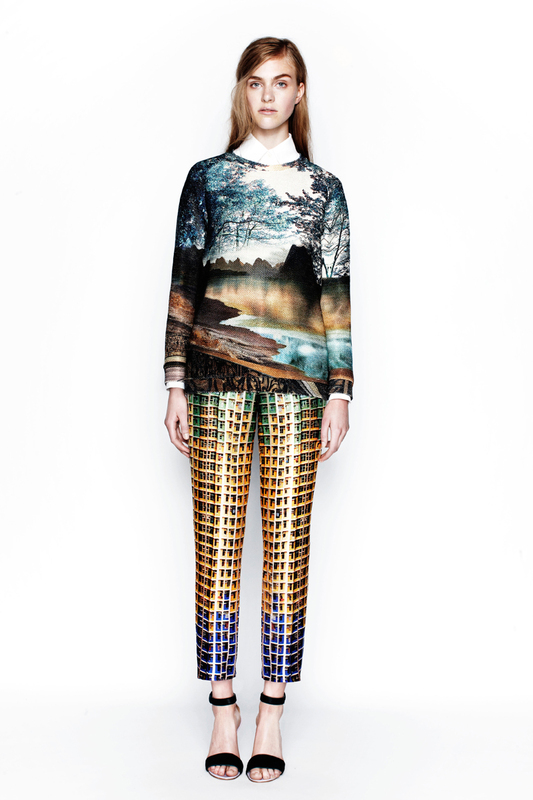 In this post,I am sharing my favourite Printed Pants from the Resort 2014 Collection. 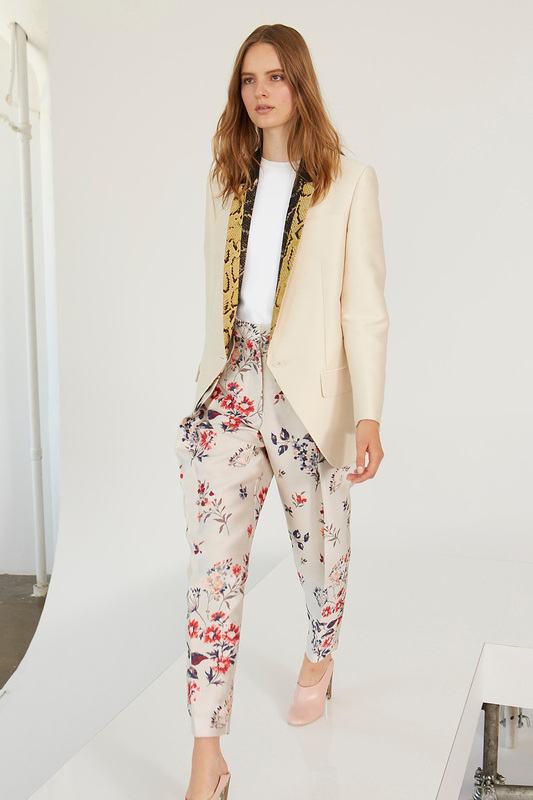 I hope all these looks gave you some inspiration to style your printed pants. 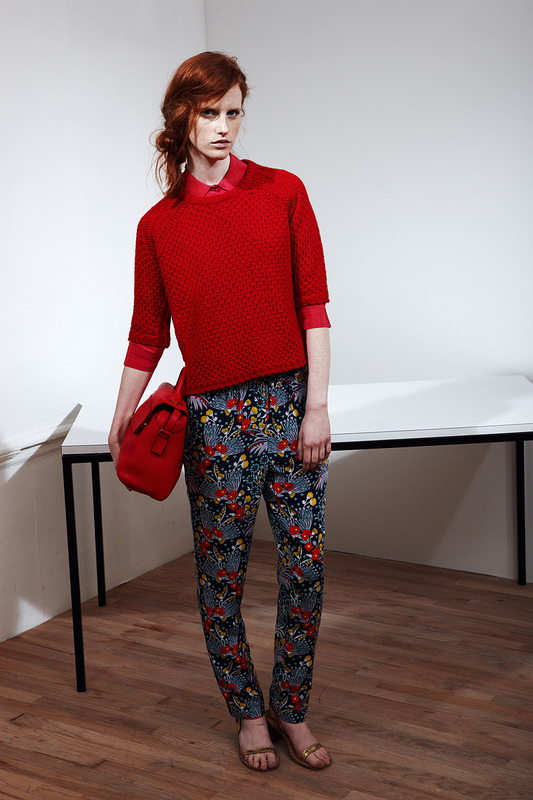 You can find all the top trends from Resort 2014 Collection in this post here. 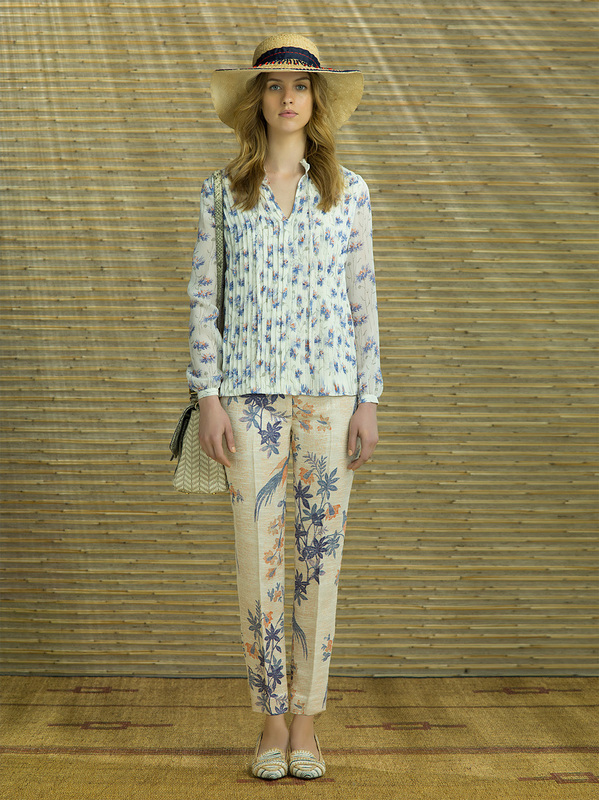 In my upcoming posts I will be sharing more Trends from Resort 2014 Collection. Don't miss it by giving a like to my Facebook page. 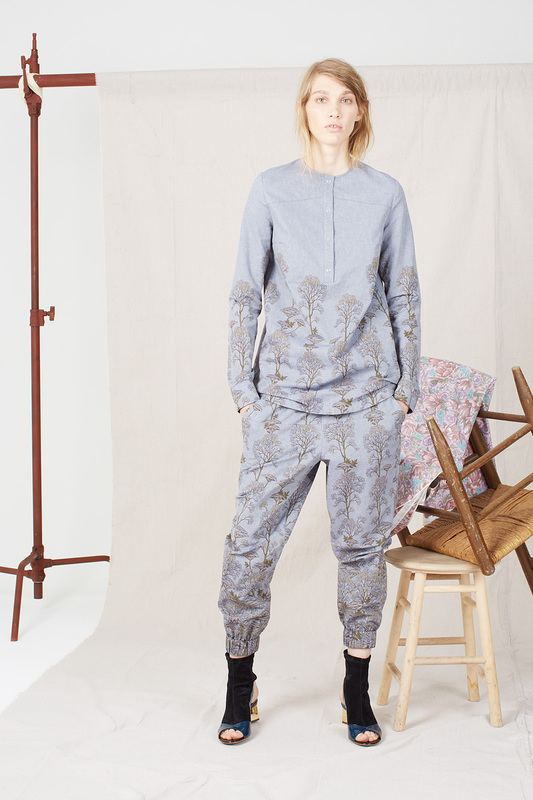 Basic Pieces Every Girl Should Own. 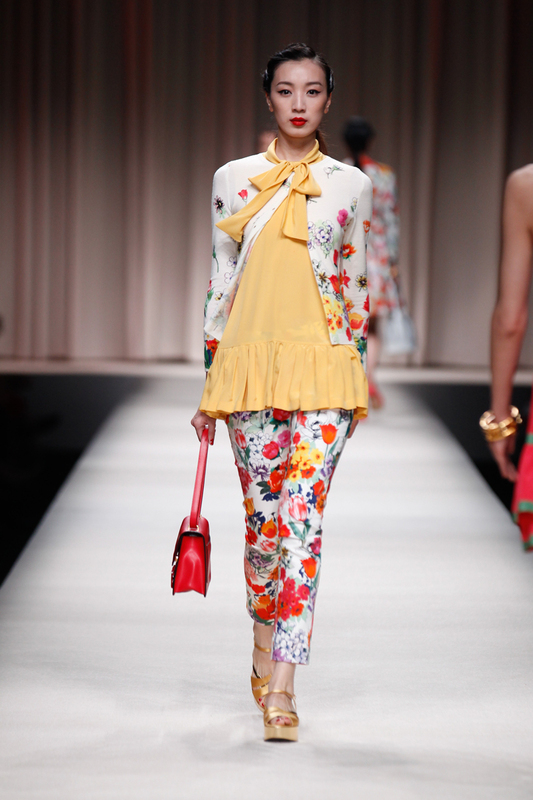 Peplum Trend Alert From Resort 2014.